Daniel McGuinn from the very popular Real Tool Reviews website and YouTube channel tested and compared three of our racheting drivers. Watch the video below for Daniel’s review. 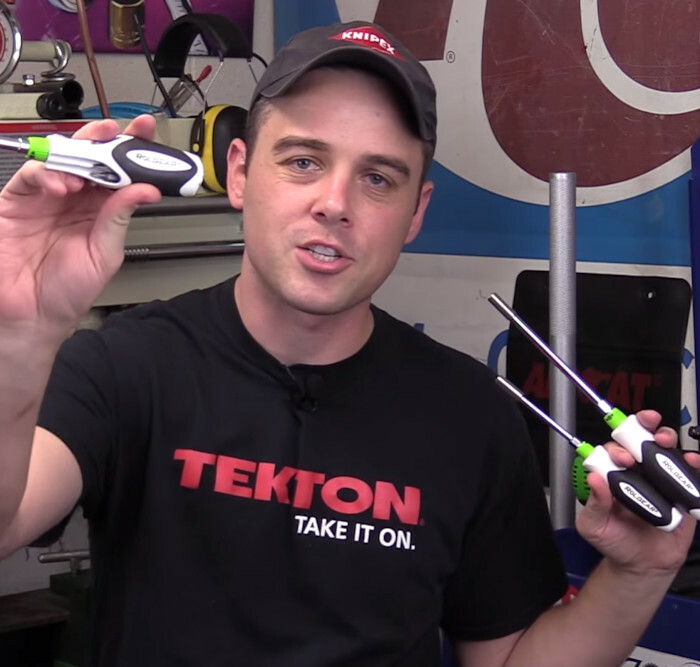 This is absolutely our favorite ratcheting screwdriver that we have ever used! I would absolutely buy them again.